What Is Get Set Go? Active Kiwi Kids Enjoying Sport and Play Every Day! Get Set Go is designed to help Kiwi kids (aged 3-8 years) enjoy being more active through play and sport. The programme provides educational, developmentally- appropriate, fun activities that build and develop children’s basic fundamental movement skills. Get Set Go helps increase teachers, athletics clubs, coaches and parents understanding of the importance of movement, play and positive experiences for children. It provides professional development tools and quality resources around the assessment, planning and development of fundamental skills within a broad child-centred framework. 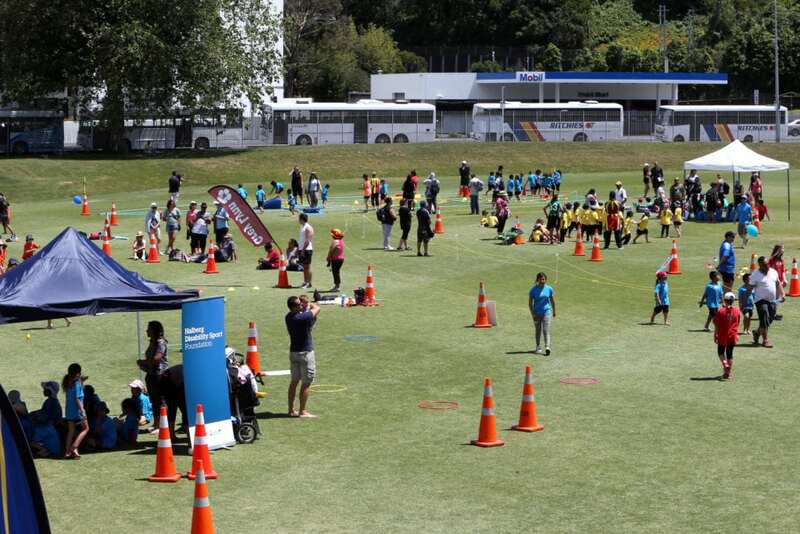 The Get Set Go programme is supported by Sport NZ, Physical Education New Zealand and the Halberg Trust. 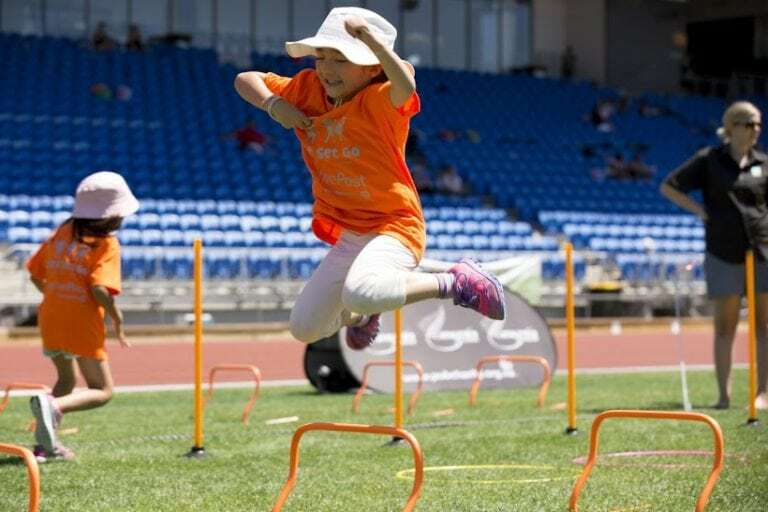 Get Set Go helps athletics clubs plan and deliver a quality, developmentally-appropriate and fun programme for their young members (Under 7 years). Get Set Go provides teachers with an easy to use, NZ curriculum-aligned framework that develops and consolidates fundamental movement skills for students in years 0-3. 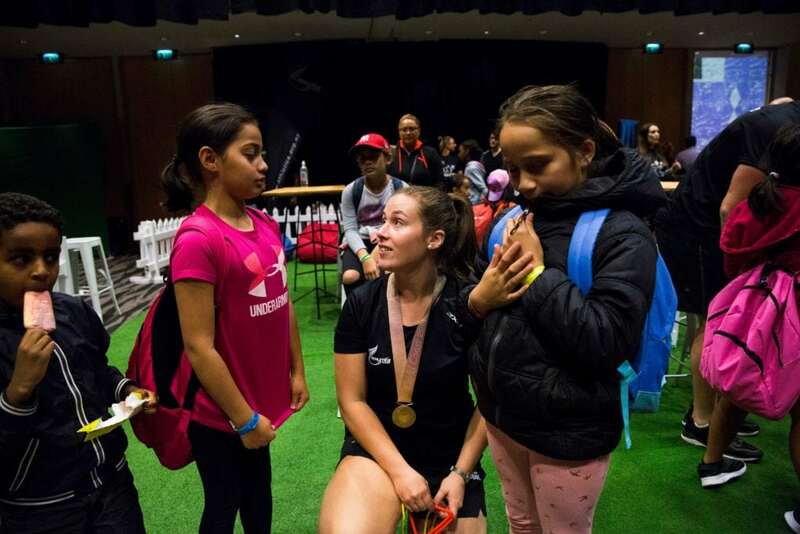 © Copyright 2019 Athletics New Zealand.